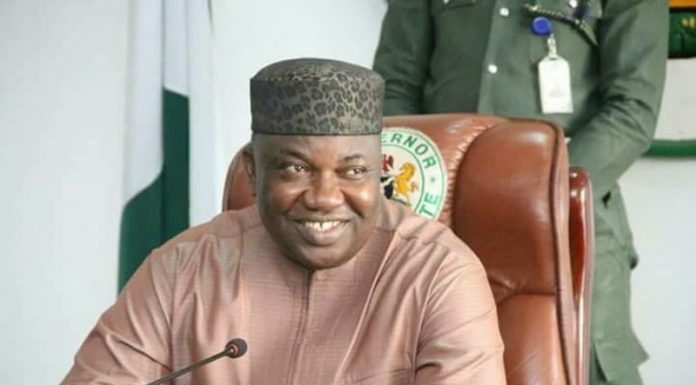 Similarly, the ministers expressed their appreciation at the efforts of the Nigeria’s Minister of Labour and Employment, Senator Chris Ngige at championing the cause of the continent at the Governing Board of the International Labour organisation (ILO) since his election in 2017. 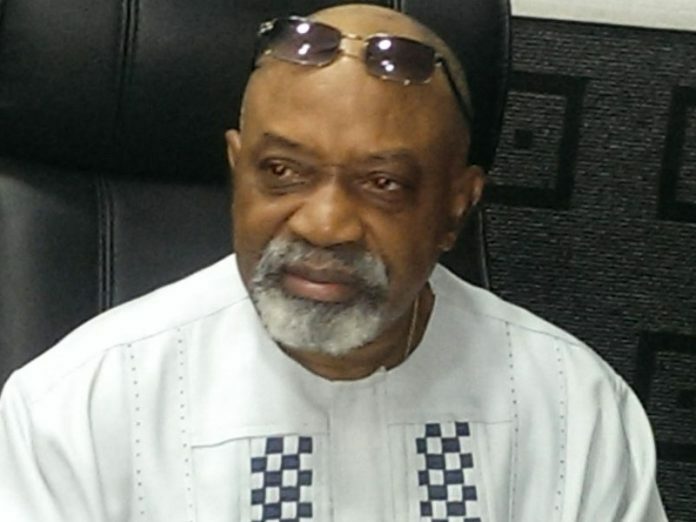 In a statement issued by the Assistant Director of Press, in the Ministry of Labour and Employment, Iliya Rhoda Ishaku, Ngige told the meeting of the 3rd Biannual Special Technical Committee on Social Development, Labour and Employment under the auspices of the African Union Commission that the economic development agenda of the Buhari administration was tailored towards a concurrent growth of the three-tier federal structures of national, states and local governments in line with the diversity of the nation. The meeting deliberated on the theme, “Poverty Eradication Through Strategic Investments at National and Regional Levels Towards Social Development, Labour and Employment in Africa,” a subject aligned to the “Africa Agenda 2063 for Prosperity”. Speaking on the theme of the conference as the lead discussant in a paper entitled, “the Efforts of the Nigerian Government Towards the Eradication of Poverty In Nigeria, the Minister of Labour and Employment, Senator Ngige told the gathering that the economic development agenda of the Buhari administration was tailored towards a concurrent growth of the three-tier federal structures of national, states and local governments in line with the diversity of the nation. He said the battered economy, which the administration met in 2015, slipped into recession in the first and second quarter of 2016, prompting an aggressive economic recovery plan with big emphasis on agriculture and food security. Ngige said: “The effects were dramatic. We boosted agriculture and raised the capacity of the nation to feed herself, to the extent that importation of rice for example, dropped by 95 per cent. The same goes for sorghum. On social investments, Ngige said the Home Grown School Feeding Programme has been complementing the free education policy at the primary, and junior secondary school levels while stemming the incidence of school dropout which he identified as precursor to child labour. According to Ngige, the programme has captured about N10 million school children in 25 states of the federation.